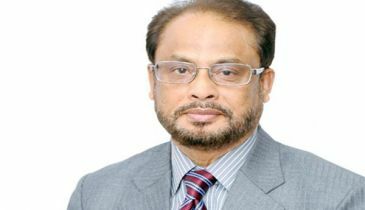 Jatiya Oikyafront, led by Dr Kamal Hossain, will formally unveil its election manifesto on December 17. 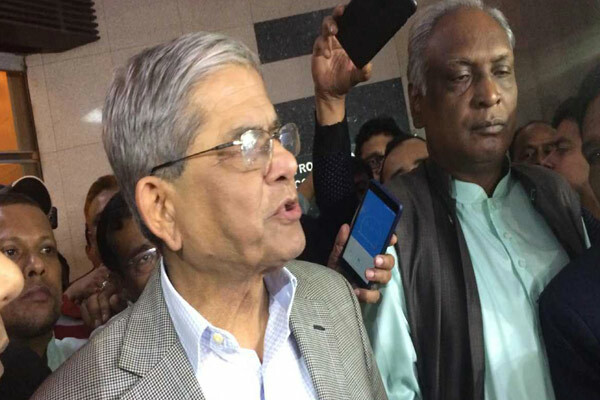 BNP secretary general Mirza Fakhrul Islam Alamgir came up with the announcement while talking to reporters after a meeting of the alliance steering committee at Dr Kamal Hossain’s Motijheel chamber on Thursday evening. 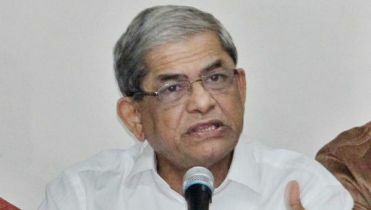 Besides, he said, they postponed their rally scheduled for December 10 at the capital’s Suhrawardy Udyan. 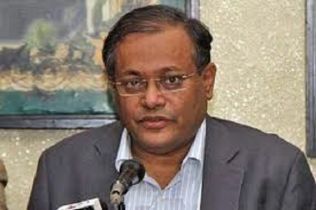 The BNP leader, however, said they will hold the rally in the capital at the fag-end of the election campaign in favour of their alliance candidates. 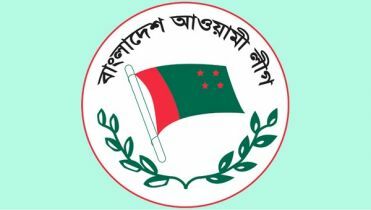 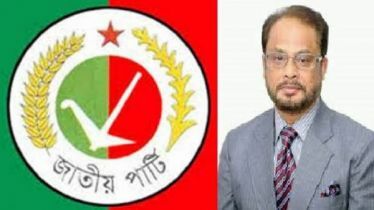 Earlier, BNP senior joint secretary general Ruhul Kabir Rizvi announced that Jatiya Oikyafront wants to hold a rally at Suhrawardy Udyan in the city on December 10 ahead of the 11th parliamentary elections.